September 11, 2015 by Ecommerce News. 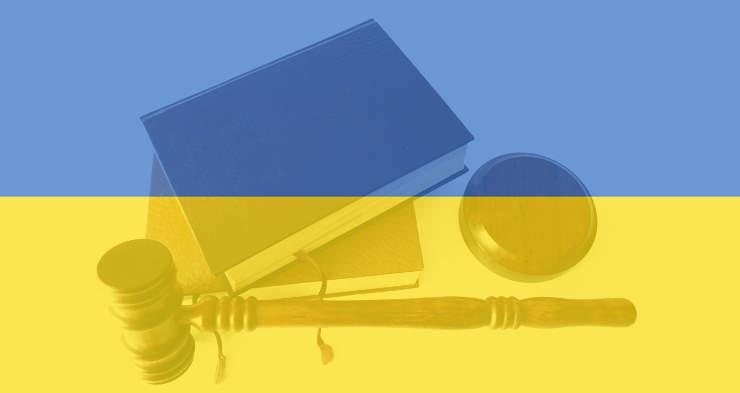 About Laws and regulations with tags Ukraine. 6475 views. Ukraine is finally opening up to the online retail business. The parliament and the Central Bank have recently adopted measures to facilitate online transactions. As a direct result Ukrainians can now use the popular payment service PayPal. The two authorities have worked to liberalize and regulate ecommerce, Radio France Internationale writes. With regards to PayPal, previously it wasn’t possible for Ukrainians to fully use PayPal because of certain regulations and administrative barriers. They could purchase products on online platforms and pay them using PayPal, but they weren’t able to use this payment service as vendors, because it was prohibited for them to receive payments on their bank accounts. And if that’s the case, it’s not hard to imagine ecommerce in Ukraine wasn’t able to develop to its optimum potential. But as RFI writes, the central bank and the Ukrainian parliament have recently worked together to liberalize and regulate ecommerce. A new law should give transactions made online the same status as paper contracts. The concepts of electronic bills or signatures are also introduced in the law, in order to facilitate transactions. Ecommerce in Ukraine is estimated to be worth 2.7 billion euros, according to easybusiness.in.ua. The industry consists of about a hundred companies and several thousand employees, while 10% of Ukrainian internet users make use of online stores. But with 43% the internet penetration rate is still quite low in Ukraine. It’s no surprise ecommerce represents only 2% of total retail sales. But with these recent changes, it’s expected that the ecommerce volume will increase rapidly and will grow from 2.7 to 7 billion euros by 2018.